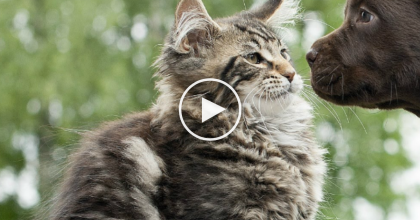 These giant fluff balls discovered that their favorite toy happened to follow them outside! 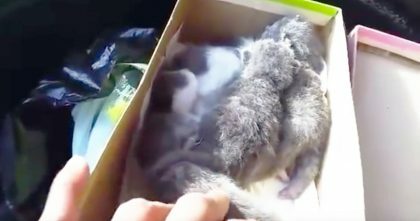 When the four of these poofy Persians really get into jumping around in all their glorious fur, you won’t believe how agile and graceful they can be. What big hair they have! I bet other cats would be jealous. 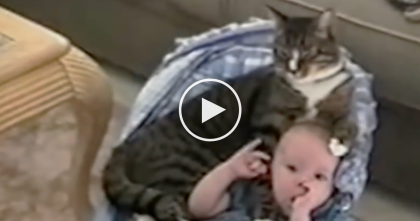 You’ve got to see how much fun they are having all together – this is so adorable to see. 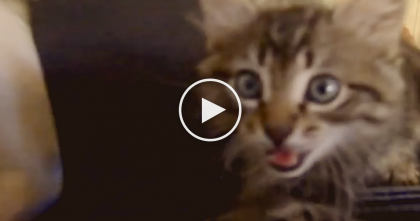 Three Kittens Have The Time Of Their Lives, Until… Uh Oh! Here Comes Mom!